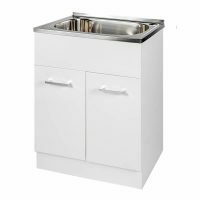 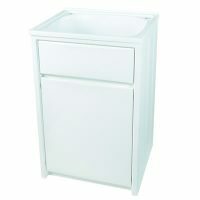 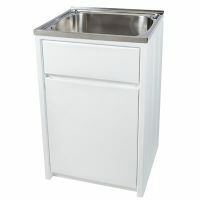 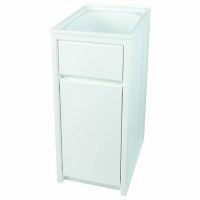 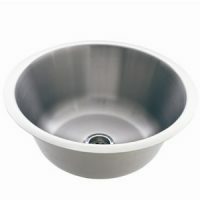 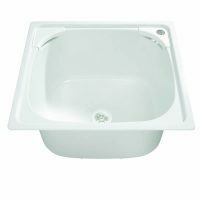 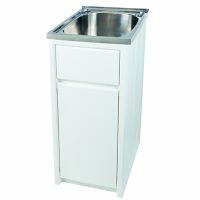 Easy to install laundry cabinet sink combos are the perfect DIY improvement to add much-needed space and organisation to a laundry. 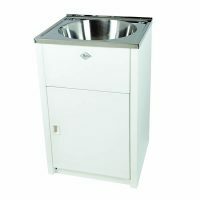 Whether you’re looking for a mini, single or double laundry cabinet, or even a standalone laundry sink, you’re sure to find one suitable for your needs and budget here at Ross’s Discount Home Centre. 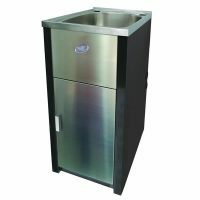 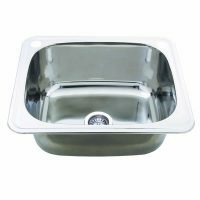 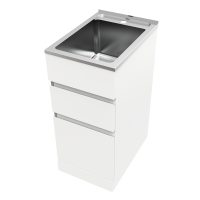 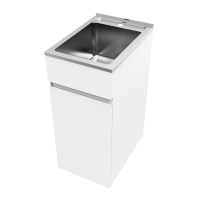 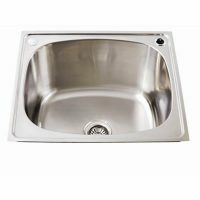 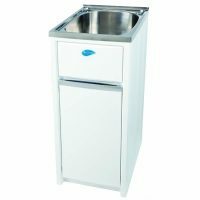 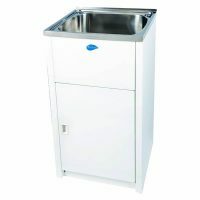 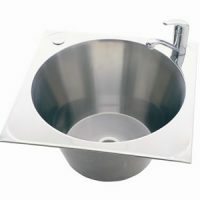 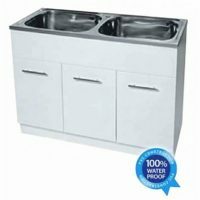 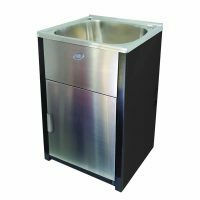 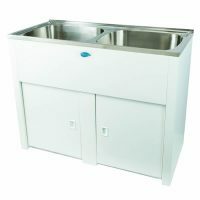 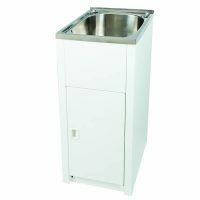 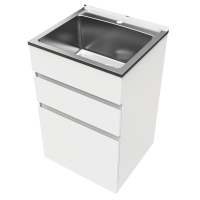 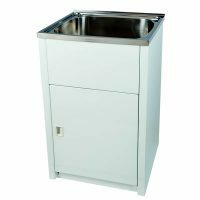 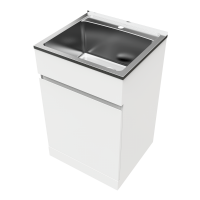 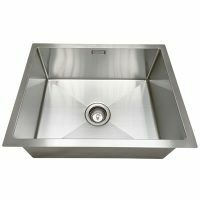 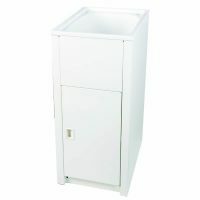 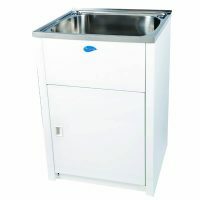 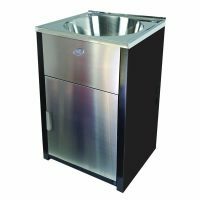 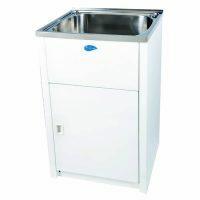 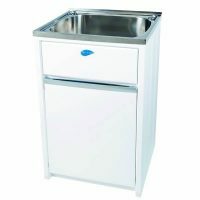 We have a wide variety of stainless steel, poly and PVC laundry cabinet/sink units, readily available and for immediate dispatch across Australia. 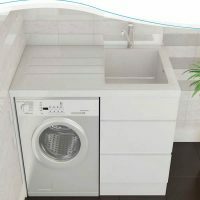 When seeking quality laundry cabinets in Perth, make Ross’s Discount Home Centre your ‘go-to’ Centre. 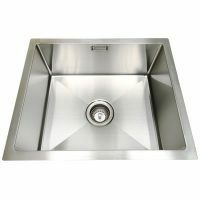 Top-quality at discount prices is what we’re all about.